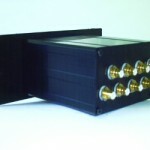 Servicepower specialise in the design and manufacture of Balun products & solutions. We are one of a few companies in the UK that have the capability to design, manufacture and test custom balun solutions at our UK manufacturing facility. We support many common Balun formats and also offer custom options to meet your exact requirements. Our in house manufacturing facilities provide the solution to custom Balun products and legacy product support. We can provide fully tested custom units designed to meet your exact requirements. We provide support for legacy products that are no longer manufactured or supported and can provide a fully compatible replacement product that will integrate seamlessly with your existing installation. 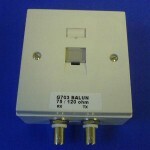 We hold a range of panel mounted balun units suitable for standalone use or fitted to a 19” 1U Balun mounting panel. 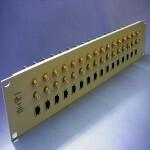 These units provide a scalable, rack mountable solution with the option to add additional Balun units as required. Servicepower supply a range of rack mountable, multi-port balun units. 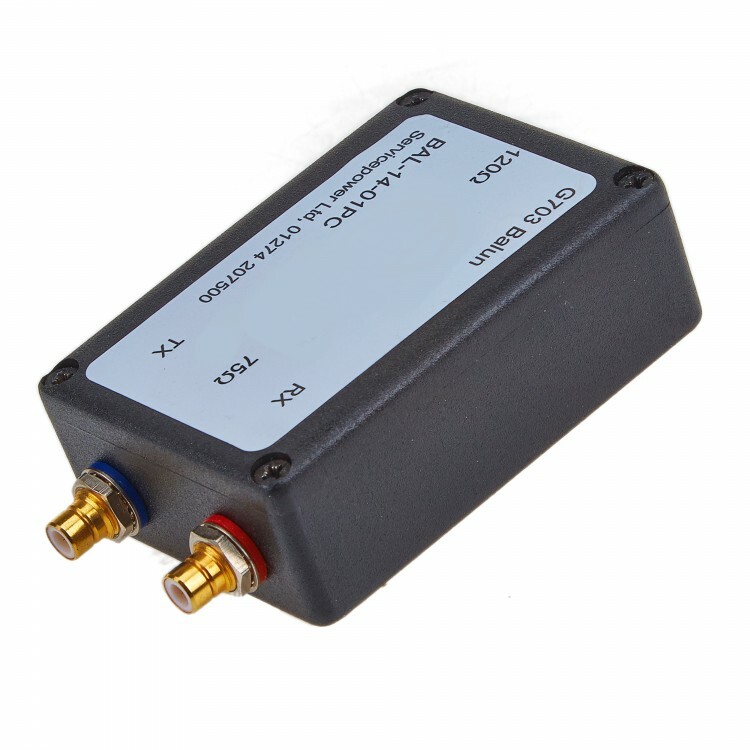 These units are Ideal for large installs, saving Installation time on site and providing a contained high density balun solution. 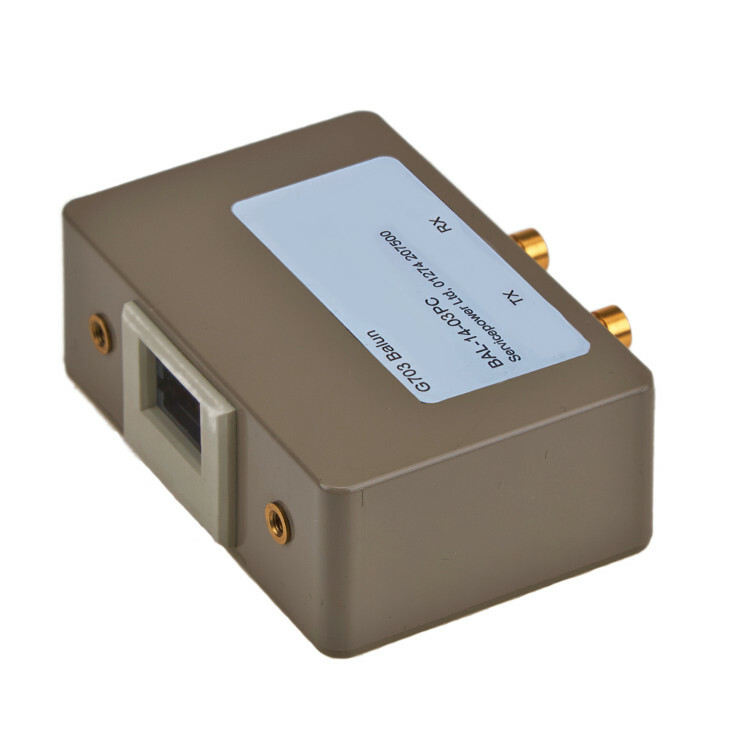 A popular unit, used by service providers on their customer sites to provide a neat inconspicuous balun solution suitable for use in comms rooms and office areas. Servicepower a range of custom Balun units providing non-standard layouts and housings and additional features such as monitor port options.